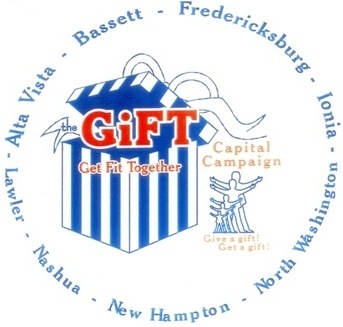 The GIFT Campaign was a collaborative effort by the city, county, and the school district to raise $2.25 million dollars to build the 35,000 square foot Chickasaw Wellness Complex (CWC), 2.5 mile outdoor recreational trail, and an all-weather track around the New Hampton High School football field. A group of community citizens gathered around a kitchen table to discuss the shortage of recreational facilities and the problems with scheduling early morning practices for many athletic programs. 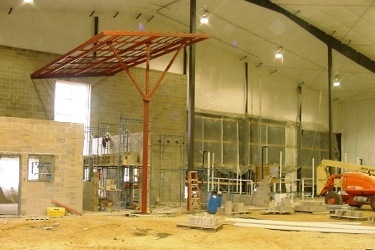 As the discussion about building a new fitness facility continued, the design of the facility kept growing and expanding to what it is today. Another idea that was proposed at this time was to construct an outdoor recreation trail and new all-weather track which would in turn help improve the health of community members and the quality of life for many years.